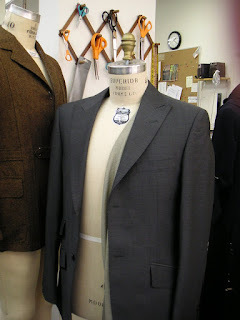 I just wanted to share these photos for those of you who've taken the garment copying class. Ane shared a pattern that she'd made to copy a shirt for her husband. She used tape to copy the surface of the shirt, then peeled it off and stuck it onto some newspaper. She is a sculptor, so this process makes perfect sense to me. It would be an ideal method, especially for a solid 3d shape like a bag. This just shows you there are many different ways you can transfer the information. In my class we talk about a couple of methods, and now I will be sure to share this clever process as well. Fit Club students learn how to take proper measurements for future pattern alteration. This is why it's great to sign up with a friend, so you have someone who can help you with fittings later. 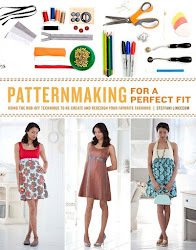 You learn about how to fit your own garments and also observe other's fitting and alterations. We discuss the best ways to solve fitting problems in ready made garments and are able to troubleshoot and correct the patterns in custom made clothing. I am posting some photos from our first trial run of Fit Club. Thanks to Ane for hosting at her home. I will have more info on upcoming Fit Club in the coming months after the book project gets under control. My next public class is on July 11 at Nancy's Notions in Beaver Dam. You can register here at the Nancy's Notions website under store events, then classes, Alterations. I just wanted to update everybody on what I've been up to. 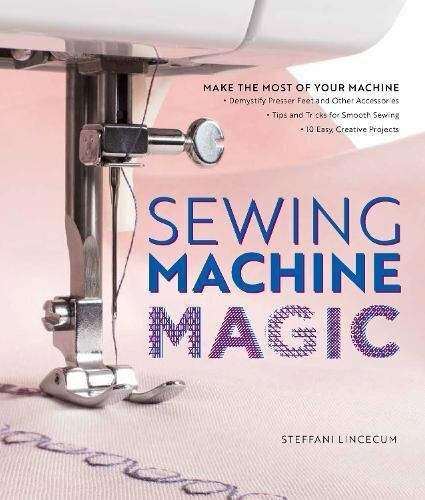 My long term goal of writing a sewing book is taking shape! I have just signed with Watson-Guptill, a division of Random House to write a book based on my Garment Copying classes. With the deadline just a few months away I am writing and illustrating full time this spring, and will be back to teaching this Summer. I do have great news on the teaching front. I have joined with several other sewing instructors in the Madison area to form a new group we're calling the Madison Stitch Collective. We will have a shared calendar of classes ranging from beginning sewing to tailoring to costume and lingerie making. 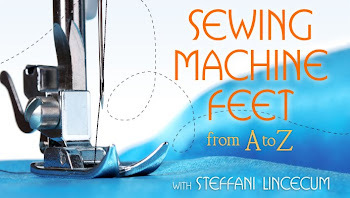 I am so excited to partner with these ladies, and I know it will be great for the sewing community. We are currently planning classes for the next few months and when the schedule is available I will post it here. We will be holding classes at the Atwood Community Center, and the Willy St. Co-op among other places. We are still looking for a place on the west side, so if you have any ideas, please let us know. As for me, I will be hosting a "Fit Club" and a "Stitch Lab" for people to bring their ongoing projects and/or problems and these will be little 3 hour workshops open to anyone. If you are on Facebook, you can join our group there, just look for Madison Stitch Collective. I'd love to see what you're working on, so if you have any photos, please send them to me at steff.lincecum@gmail.com. Take care! UPDATE: You can find sewing classes now for all levels at the Electric Needle in Madison on the West Side and at Madisewn on the East side.